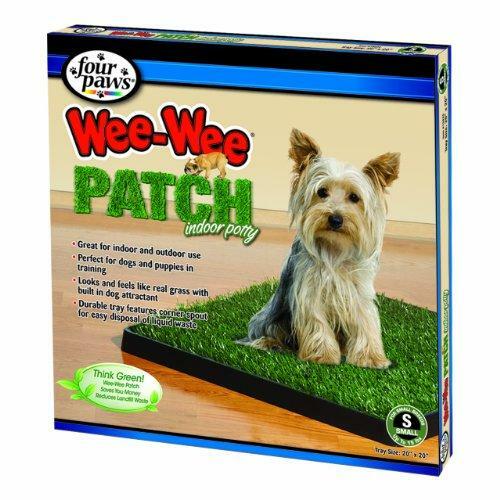 Thanks for looking at our Four Paws Wee-Wee Patch Indoor Potty, Small, 20 x 2! 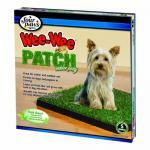 Four Paws Wee Wee Patch provides a convenient way to train your pet for both indoors and outdoors. The durable tray feastures a unique por spout that makes for easy drainage.